Who can resist speakers that can be carried to all the places you fancy! 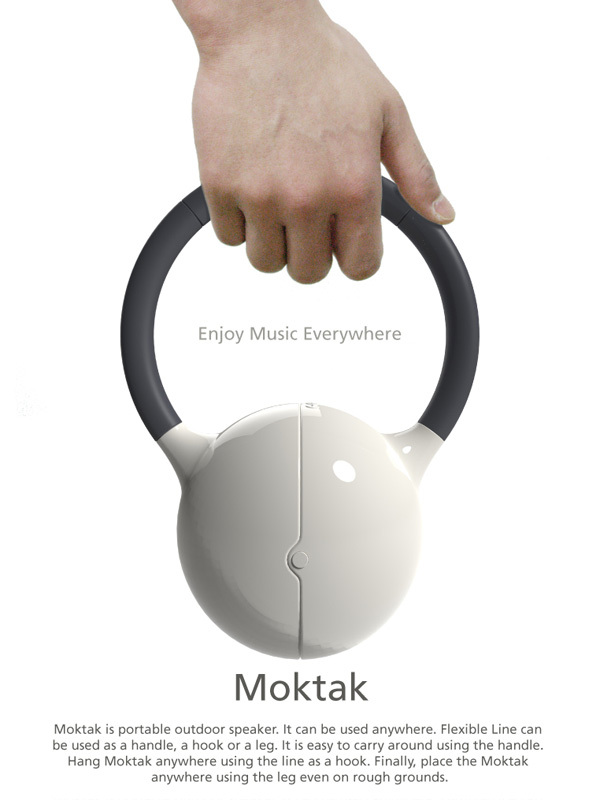 Yes, the Moktak is not your typical pair of portable outdoor speakers. 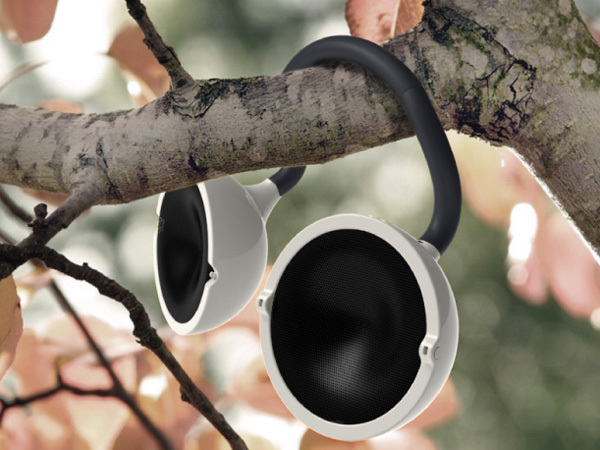 They are special and can be can be used anywhere; while cycling, hung from a tree…. anywhere! 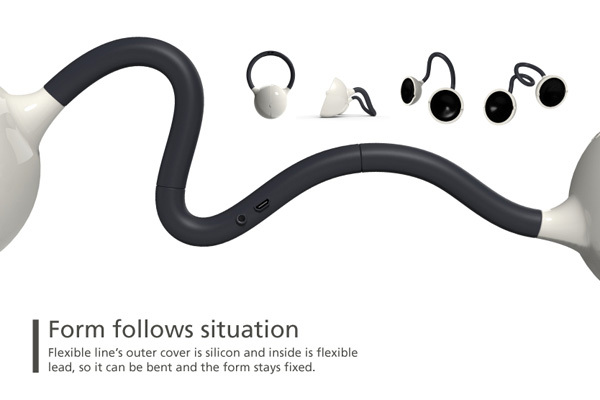 The speakers feature a flexible lead cable with a silicone cover and can bend into any shape. 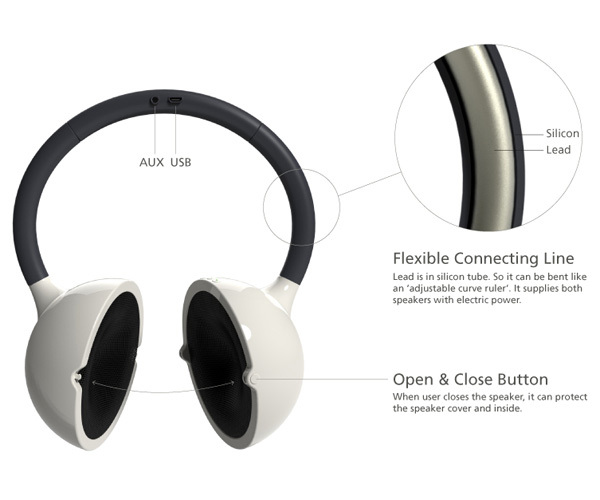 The cable stays in shape and surges power between the two audio outputs. 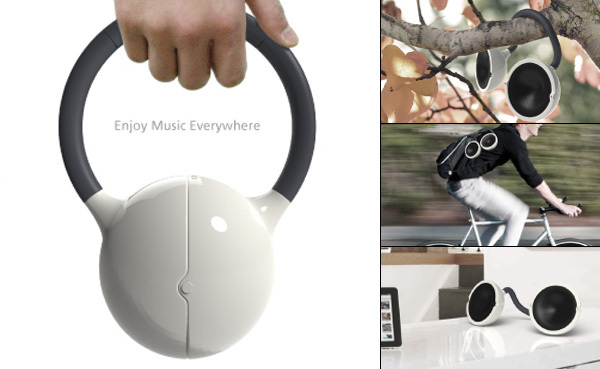 It even doubles up as a handle to carry the speakers; a hook for hanging or a stand for propping them up. 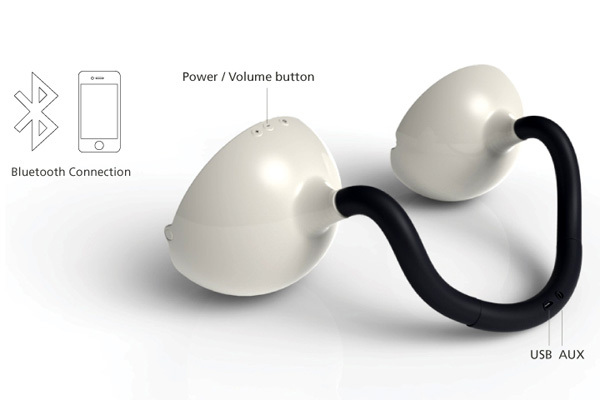 What’s cool is that you can protect them by clamping them shut like a pod! 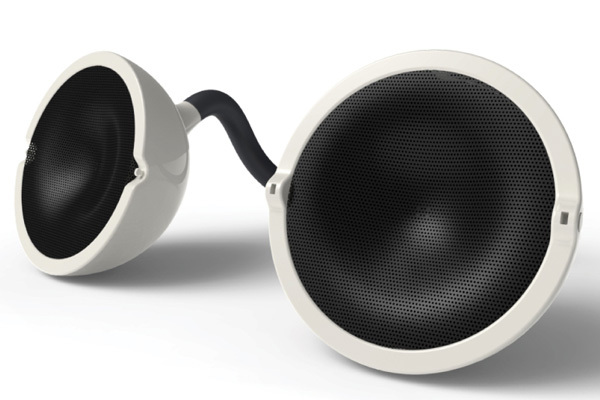 Moktak Portable Outdoor Speakers is a 2012 red dot award: design concept winner.